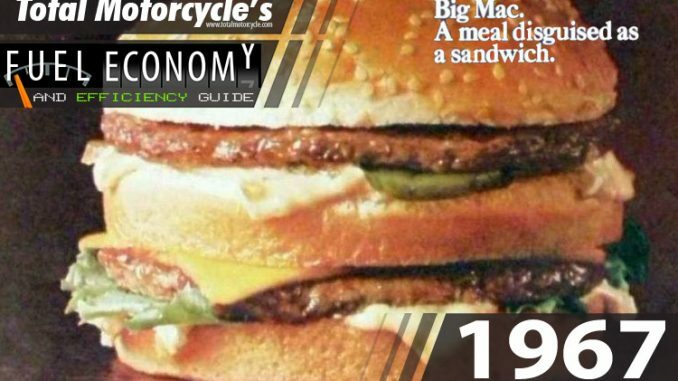 World Changing Event: 1967 – The McDonald’s Big Mac was created by Jim Delligatti and was first debuted at his Uniontown, Pennsylvania restaurant in 1967 at a selling price of 45 cents. It was designed to compete with a similar Big Boy sandwich. The sandwich was so popular that it was added to the menu of all U.S. restaurants in 1968. One of its most distinctive features is a middle slice of bread (“club” layer) used to stabilize contents and prevent spillage. 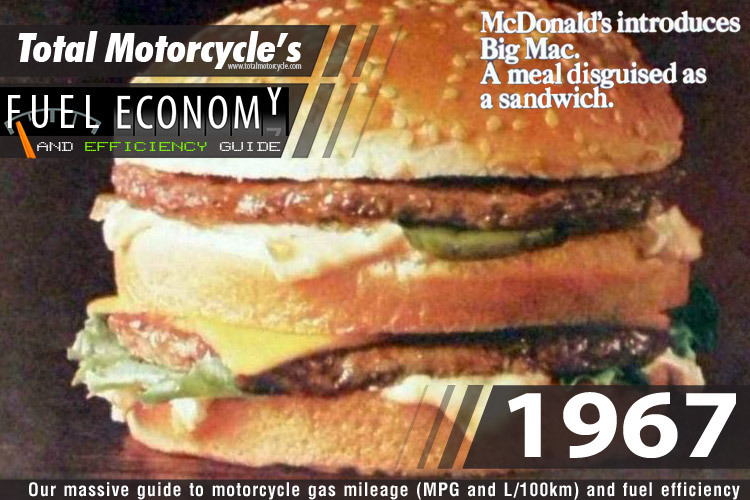 The Big Mac consists of two 1.6 oz (45.4 g) beef patties, special sauce, iceberg lettuce, American cheese, pickles, and onions, served on a three part sesame seed bun.